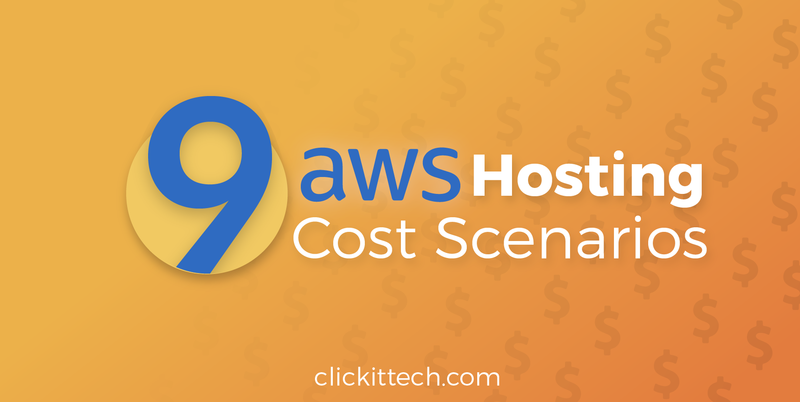 AWS WordPress Hosting Costs – 9 AWS Hosting Cost Scenarios. Do you own a WordPress/WooCommerce, SaaS web application or multiple e-commerce sites? 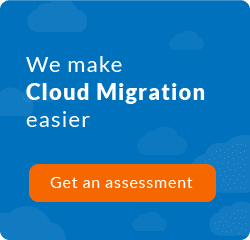 Are you planning to move to AWS? And you don’t entirely understand the AWS pricing model? Fortuitously you will find it on the present blog — while based on my experience — what are the significant AWS hosting costs involved per website functionality, and business case. Lastly, I will present the AWS components that suit best with your website, as well as determine your AWS website hosting pricing, which is intended to facilitate your AWS migration strategy, and the feasibility to choose AWS vs other cloud providers. Months ago, I wrote an answer on Quora about what are the WordPress and WooCommerce hosting costs on AWS, based on the purpose and type of web application/website. This preamble brings us another perspective and angle on how to measure the AWS hosting costs. Also, It’s determinant to outline the AWS hosting costs based on traffic, Website (WordPress) codebase size, and number of websites/apps hosted on the same server (EC2 instance). It’s not the same to host a corporate WordPress site with few users per day, vs an E-Commerce site with hundreds of visitors per day. Furthermore, it’s vital to consider how your traffic is being distributed by splitting your web services and system architecture, i.e. : MySQL database, web servers, load balancer, etc. – all these variables are crucial to calculate the AWS pricing, since they can increase your overall billing if it is not properly controlled/monitored. Let’s explore the scenarios you might be in. Not sure about moving to AWS? Time ago I wrote this essential article about why to choose aws and begin the digital transformation. Read it if you want to know more about it. Planning to GROW and SCALE your application, massively? 1.- Deploy a micro instance (Server) for FREE. AWS has a free server called “AWS Free tier” with a micro instance – this offer lasts for one year. When the trial period expires, the micro instance costs between $8 – 10 USD per month. With a Micro Instance, you can host a small website, landing page, static website or a small development server. 2.- Hosting a few WP blogs, corporate websites, and landing pages. For this scenario, where you have multiple light websites, you can handle a small EC2 instance ( t2.small instance), which could cost around $16 – 20 USD per month – including storage and bandwidth. 3.- Hosting several websites within a Server/VPS. 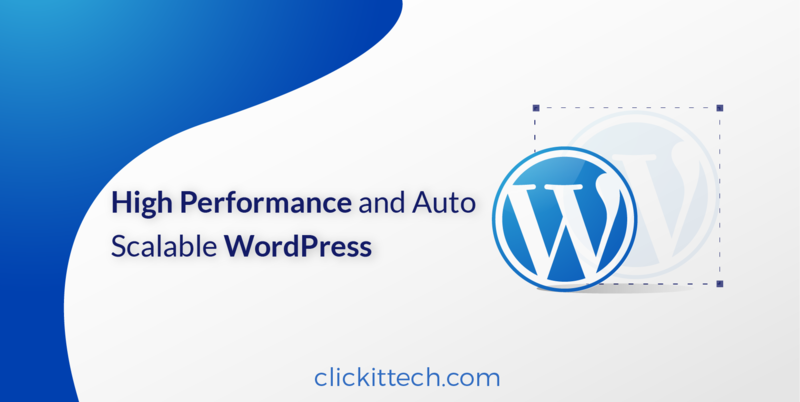 For those Web Agencies that host several WordPress sites within a VPS server or CPanel, you could shift your VPS to AWS, and leverage one medium EC2 instance with 2 CPUs and 4 GB of RAM. The latter could cost around $33 – 50 USD per month. If you have an E-commerce website (WooCommerce) with high traffic/CPU, consider adding more AWS instance capacity, i.e. : a Large EC2 instance ( t2.large ). 4.- AWS Lightsail as a VPS or Dedicated Server. For those who need a flat price for a simple server or VPS, this AWS component is for you. AWS Lightsail pricing plans start from $5 to 80 USD per month. Therefore, if you love VPS / Cpanel or one-click installs, you can choose AWS Lightsail, which is fundamentally predictable, manageable, and scalable. 5.- Host your landing pages, static HTML websites, and Angular/React js projects on Amazon S3 for “FREE.” It turns out that you can host static websites on Amazon S3 for a few cents. Therefore, if you’d like to leverage the new Serverless ecosystem on AWS, try to host your static websites on Amazon S3, but what would be the real cost?. For a 5 MB website would cost few cents; for a 15 MB website with 10,000 page views/month will cost you around $5 USD!! You can host your Angular and React JS applications on Amazon S3 – almost for FREE. ALSO READ: How to integrate Amazon S3 with your Laravel project. 6.- Host a high traffic application or WooCommerce with thousands of users per month with High Availability. In this scenario, it is vital to distribute your AWS architecture in at least two AWS components – a database (AWS RDS), and web server (EC2 Instance) with medium capacity ( t2.medium EC2 instance) – both of them. In addition to this, it is recommended to contemplate Amazon S3 to distribute the static content (images, videos, CSS, js, etc). The outlined AWS architecture costs between $80 – 150 USD per month. For this scenario, we are considering that you are consuming around 400-500 GB of bandwidth, which results in a cost of $50 – 60 USD. What is the typical web application leveraging with this AWS architecture? Based on my experience, it includes the production of MVP startup apps, small cloud-native applications, websites/apps with significant traffic (20-100K users per month), and E-commerce /WooCommerce with similar traffic. 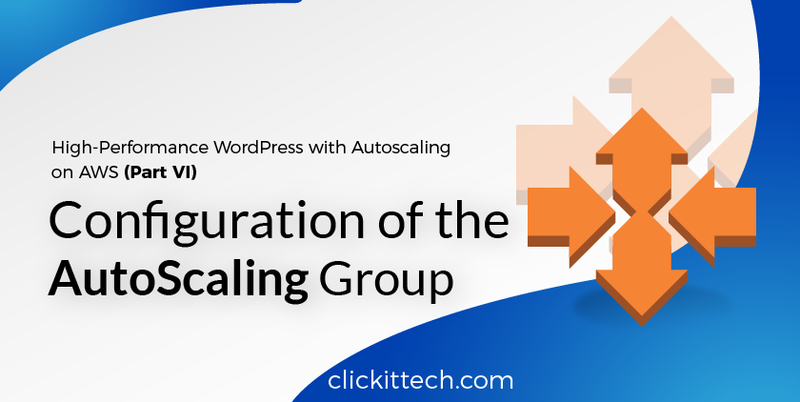 ALSO READ: How to scale a large WordPress Application with AWS Auto Scaling and High Availability. For this advanced setup ( WordPress highly scalable, available and redundant), the AWS hosting costs will be around $150 – 400 USD. 7.- Maintaining Websites and/or applications with thousands of users per month. The AWS server capacity will vary, but you naturally need large servers, which includes 1 x.large instance for the database, and 1 x.large instance for the web server. Definitely, the AWS hosting cost will be around $300 – $400 USD. The Gotcha: Adding more storage and bandwidth (AWS data transfer) to the AWS pricing formula will significantly impact your AWS hosting costs. i.e: Storage Costs: .10 cents/GB and Bandwidth Costs: .09 cents/GB. 8.- Hosting a highly scalable SaaS application or small startups with DevOps and CI/CD. Clearly, an advanced AWS setup brings higher AWS hosting costs. CloudFront CDN, AWS ElastiCache, AWS ELB, AWS autoscaling and other modern AWS components will result in an increase on your AWS billing. The presented AWS architecture, costs around $300 – 800 USD per month or even more. 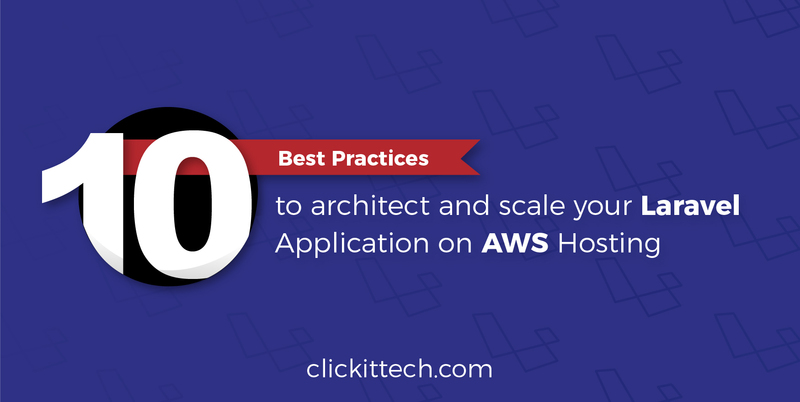 To find out more about what is a highly scalable SaaS application, I encourage you to learn more about it on this article. 9.- Big Enterprises, Corporate Applications, and large startups. This scenario is defined by multiple staging environments (Dev/Test/Prod), CI/CD, DevOps, AWS Auto Scaling, RDS replication and multi A-Z, Clustering, and microservices (Docker). This scenario could cost around $2,000 – $6,000 USD or even MUCH more. All depends on the budget, traffic, and AWS infrastructure size. As a final thought. Now you have a clear vision of the costs involved in the AWS. Also, we discovered a wide range of scenarios that you could leverage with your digital products, and what components are needed to architect on AWS. Hopefully, this article would help you to decide whether going with AWS and successfully achieving your AWS Application Migration or not. Do you need an accurate AWS pricing estimation? Review our blog about AWS costs. Helped more than 1000 businesses successfully to move to AWS/GCP. Created more than 200 AWS DevOps Architectures for Startups and SMB. We Are Nearshore - Affordable - Same timezone and High quality. AWS Auto Scaling Group, How to create and configure it? ClickIT is a Cloud Consulting agency that accelerates innovation through successful cloud-native development and DevOps. ClickIT Tech is a premium Cloud and DevOps Nearshore Solution Provider helping companies of all sizes in Healthcare, Fintech and MarTech with superior tech solutions focussed on Cloud Migrations, Continuous Delivery, DevSecOps, Micro services and AWS Managed services.